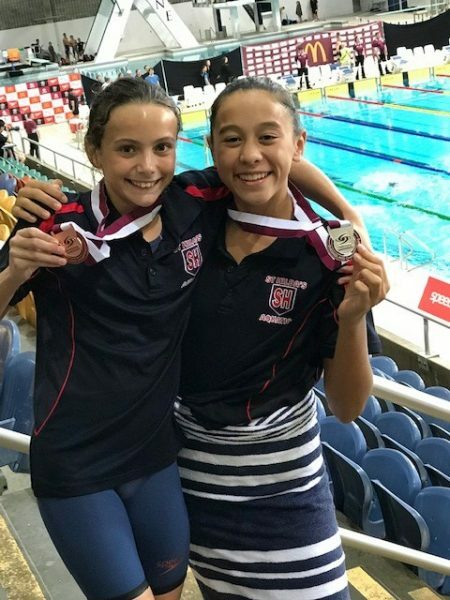 The Queensland Swimming Titles were held at Chandler during the holiday break. St Hilda’s School Athena girls performed very well, gaining many personal bests and some medals during the event. 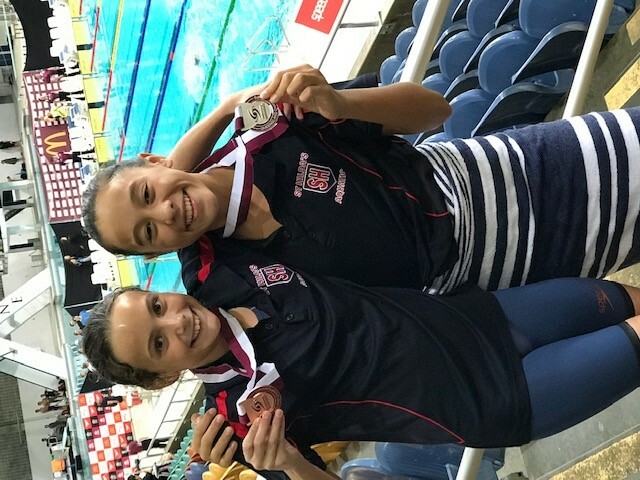 Georgie Roper and Julia Kater following their fantastic performance in the 200m Breaststroke Event.